It's no surprise when I moved to Liverpool I was a little sceptical at what it had to offer. London was always a steady producer of the perfect brunch spot, theatre productions to rival broadway, the most amazing of afternoon teas and enough things to do that even after 3 years living there I still hadn't completed my bucket list. And by something I mean SOMETHING. For all you independent film buffs we have FACT offering up the latest movie releases, speak easy's for the more relaxed boozer in you, and probably the most delicious coffee for all you connoisseurs out there. There is such a cosmopolitan vibe to this city, with the best amenities on hand. I don't think there is anything I haven't been able to do in London that hasn't been available in Liverpool. Well, I am still on the hunt for the perfect cupcake shop, but I will be sure to keep you posted. Liverpool is fast becoming all about the food, glorious food. It makes me so proud that more and more independents are popping up creating the most memorable dishes, and offering up servings of the most perfect eggs with a side of anything you desire that I have ever seen. We aren't all about the Nando's up here, you know! Although, there is nothing wrong with a peri peri chicken pita and a portion of spicy rice once in a while! There is also plenty to do with your little nippers. Discover their sea legs on the ferry, visit close family members at Chester Zoo (I'm kidding..!) or try the World Museum. Believe me, some of my most memorable memories was visiting that museum with my grandmother as a child and being completely astounded and overwhelmed by what it had to offer. There are pockets of culture all over the city not just in the centre. 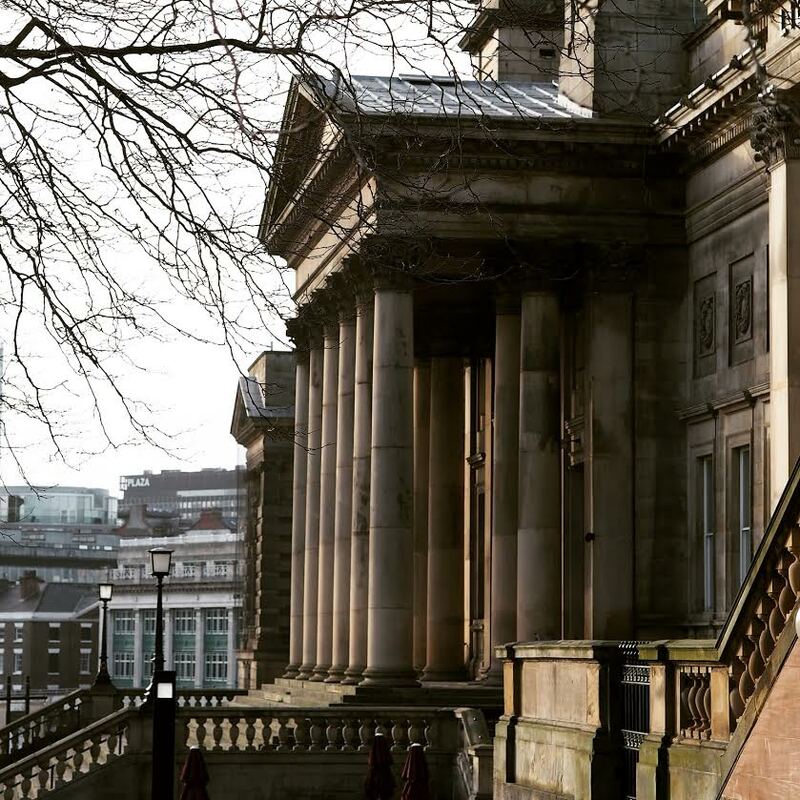 That's not to say the Tate museum isn't without its charms, but Liverpool is full of surprises in the form of quaint villages, sites of National Trust, gorgeous, monumental parks and Beatles hot spots. Well, it wouldn't be a blog about Liverpool if I didn't mention the Beatles, would it? So, please keep on reading my blog for all my tips, tricks and handy little snippets into my Liverpool life.